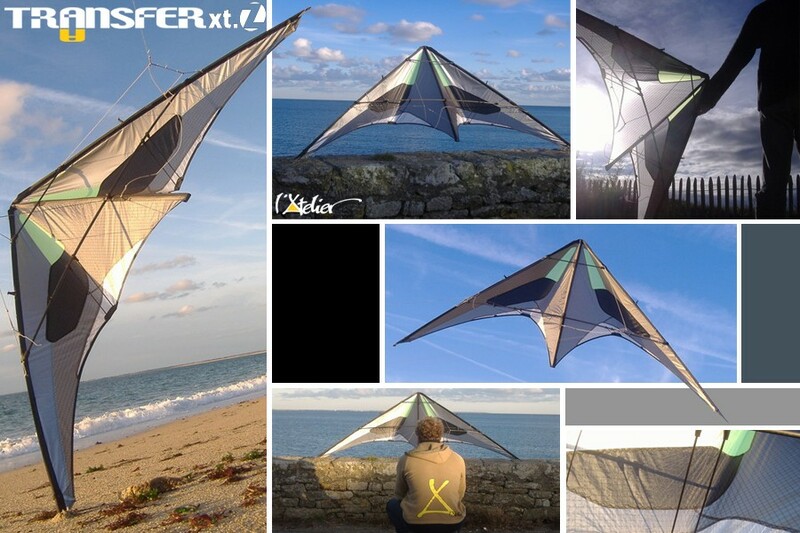 The xt.z is not only a kite, it is a complete research project. L' Atelier focuses its studies on a simple but diabolic trajectory: absolute freestyle. Without compromise. The result is an ultimate, extreme, complex design. The 4 points bridle separated from the low spreaders shifts the feeling outside of the sail, which offers to the xt.z a tremendous flexibility of direct contact and control. More forgiving than the R and S series, the Z has been given a nylon leading edge panel, for more flexibility and softness, even in the wind gusts. 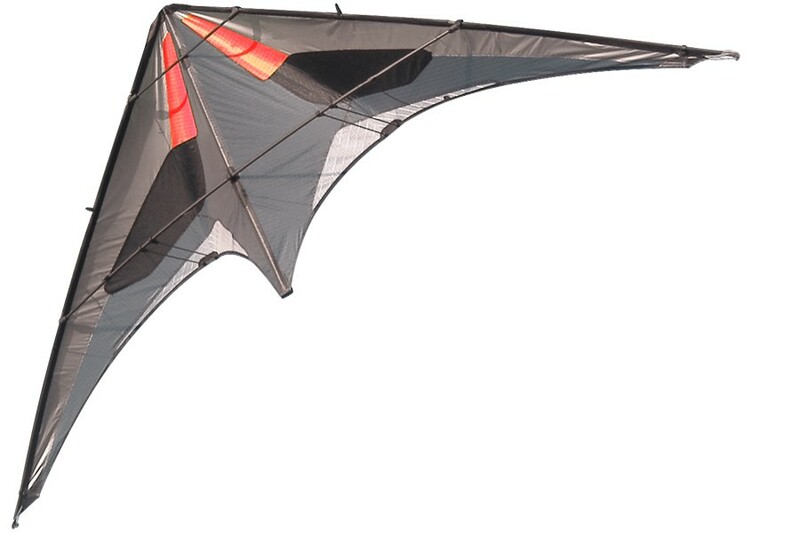 Like its colleagues R and S, the Z got all the advantages of a tri-radial manufacture: the sawings start at the extreme points of the kite (nose, spine, wind tips) to converge towards the center of the sail. Therefore, the sawings become structural elements of the sail, that follow tension lines without crossing them, which ensures reliability and longlasting performances. On the frame side, the xt.z reveals new large diameter tubes that allow it to fully express its potential: the Skyshark Nitro. By this choice, L'Atelier reaffirms its trust for the brand Sky Shark™ that has been producing perfect tubes for many years, which qualities are widely acclaimed. The Black Diamond Nitro allows to bypass classical frames geometry, which offers new possibilities to wisely distribute flexibility, rigidity, weight and strength. A new geometry with a high central cross can now rise: the tricks are carried out supported by the spine, for a total engagement and a radical style. The Z enlarges this way the freestylers' field of expression. Bridle: 4 points "goose foot"
Spreaders: Sky Shark™ Black Diamond Nitro "Clear Coat"